Computer Communication Review (CCR): This is a strong publication, with four issues a year in addition to the conference proceedings, with 3-8 papers in each issue. The Tables of Contents of all issues are on-line, along with the back issues of CCR for 1992-1997. Every paper gets at least one detailed review by an expert, and turnaround time is generally very fast. The acceptance rate over the last few years has been close to 45% of the papers submitted. Transactions on Networking, co-sponsored by the IEEE Communications Society and the IEEE Computer Society. SIGCOMM conference: The conference has a high ratio of submissions to acceptances ( Postscript, PDF, data). The proceeding are made publically available on-line months before the conference itself, and we have on-line proceedings for the 1995-1997 conferences. The 1998 conference will be in Vancouver. There is some history of the tutorials being available over local Instructional Television and of on-line access over the Mbone. The submission of papers, reviews by members of the program committee, and feedback to the authors are all over the Internet, but we have an in-person program committee meeting each year. Each conference is preceded by two days of tutorials. Special events at conferences include the 1997 panel on Active Networking, the 1996 Multicast Workshop, and the 1995 Workshop on Middleware. 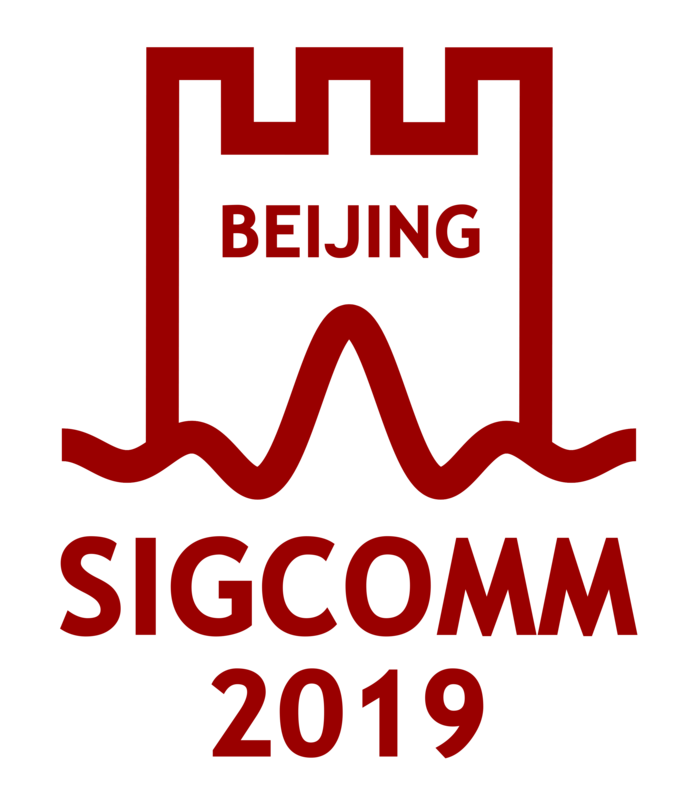 Once every three years the SIGCOMM conference is held outside of North America. Other sponsored conferences: SIGCOMM co-sponsored VRML 97 with SIGGRAPH. SIGCOMM was one of the initial sponsors of MobiCom, which ended up as a new SIG, SIGMOBILE. SIG MULTIMEDIA also evolved from the yearly Multimedia conferences that were co-sponsored by SIGCOMM along with a long list of other SIGs. The Computers, Freedom, and Privacy conference has also generally been co-sponsored by SIGCOMM, along with SIGSAC and SIGCAS. Membership: Membership numbers: ( Postscript, PDF, data). Management and financial status: healthy. Fund balance: ( Postscript, PDF, data). We are required to keep a fund balance of $116,637. It is partly the generous fund balance that allows us to do possibly-financially-risky things like making all of the conference papers available on-line before the conference, or having the conference in Europe. (And then when possibly-financially-risky things turn out not to be financially-risky at all, we have a generous fund balance. Perhaps we could use it to make other materials freely available on-line as well?) The organizational structure and the terms of officers are publically available. Special projects that SIGCOMM has supported financially include the Internet Traffic Archive, the Network Bibliography, and a small amount for the National Laboratory for Applied Network Research (NLANR). The procedures for applying for funding for Special Projects are publically available, along with a report on past funding.